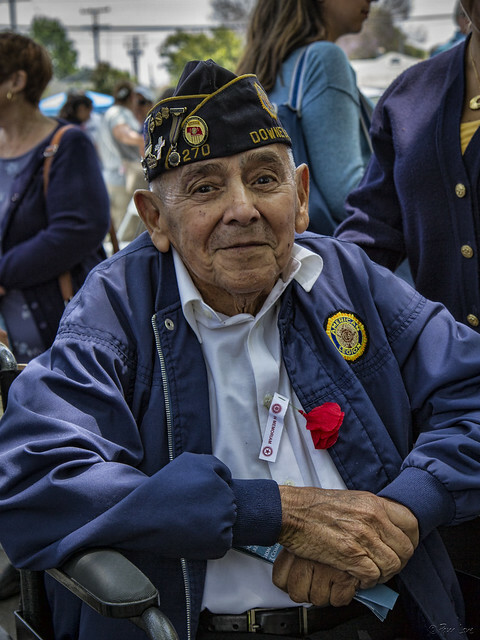 Every year at the Memorial Day Ceremony at the Downey Cemetery, a roll call is taken of those present who have served in past wars, starting with World War II. This year, Charles Eldridge was the only WWII veteran present. He proudly raised his hand, while the crowd applauded. The roll call then went on, to acknowledge those who served in Korea, in Vietnam, in the Middle East...the list was long (too long). I didn't get the chance to find out Mr. Eldridge's story, other than that he served in the Navy in the Atlantic. 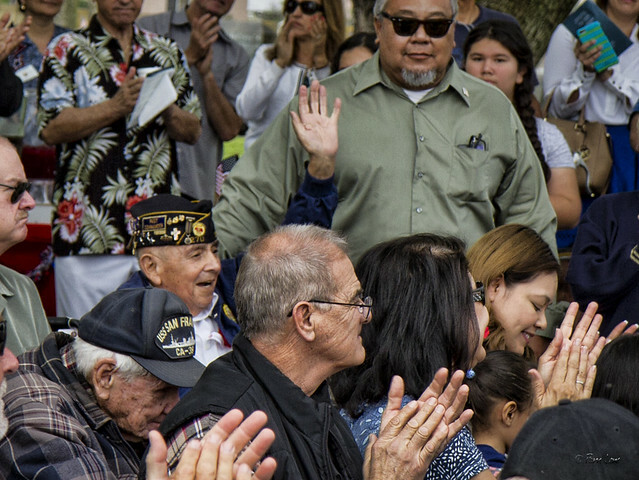 But I'm glad that he and many other veterans were able to attend the ceremony, giving the rest of us the chance to thank them all for their service and sacrifice for our country.